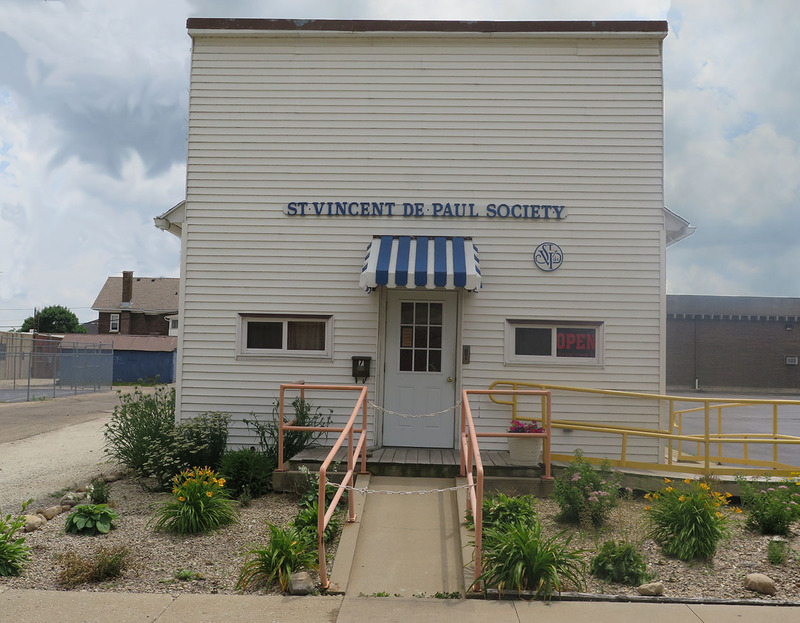 The St. Vincent de Paul Society of Sterling/Rock Falls has fed the hungry of our community for over 50 years. We offer food from our own food pantry, referrals to other neighborhood food banks, financial assistance, and other necessities a family might need. Please consider a monetary, tax-deductible donate. Just click the button! Our hours of operation are Monday through Friday from noon until 2:30 pm. Energized by the awareness that service to our brother or sister in need is, in fact, an encounter with our Lord Jesus Christ. Members of the Society of St. Vincent de Paul are keenly aware that poverty, suffering, and loneliness are present for millions in our communities. 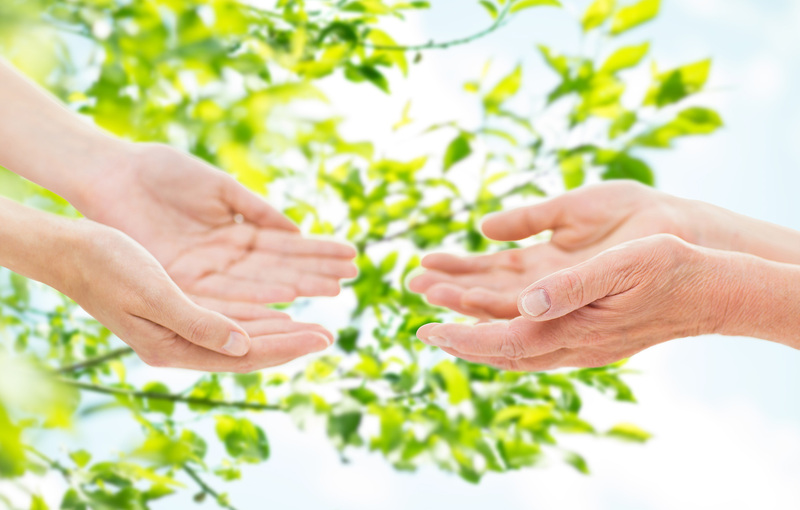 For that reason, we collaborate with all who seek to relieve need and address its causes. Since 1833, the Society of St. Vincent de Paul® has been serving those in need. The Society’s 97,000 trained volunteers (members) in the United States provided 17.9 million hours of volunteer service in 2015, helping 23.8 million people through visits to homes, prisons, and hospitals. The National Council provides training, resources, and spiritual direction to local Conferences and Councils, enabling our local Vincentians to provide immediate emergency assistance to those in need, while simultaneously helping people journey out of poverty. The National Council also leads the charge in training our local Conferences and Councils to go beyond offering basic assistance for emergency situations – Vincentians learn how to join hands with an individual or family so that they can walk out of poverty. We also provide spiritual resources and training as one of our basic functions, allowing our Vincentians to grow in faith and spread the love of Christ to those they serve.